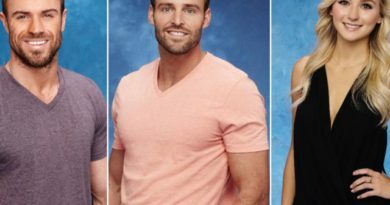 Corinne Olympios released a statement saying she’s a victim of the alleged assault, but her Bachelor in Paradise 4 castmate and former Bachelor friend – Jasmine Goode has a different story to tell. 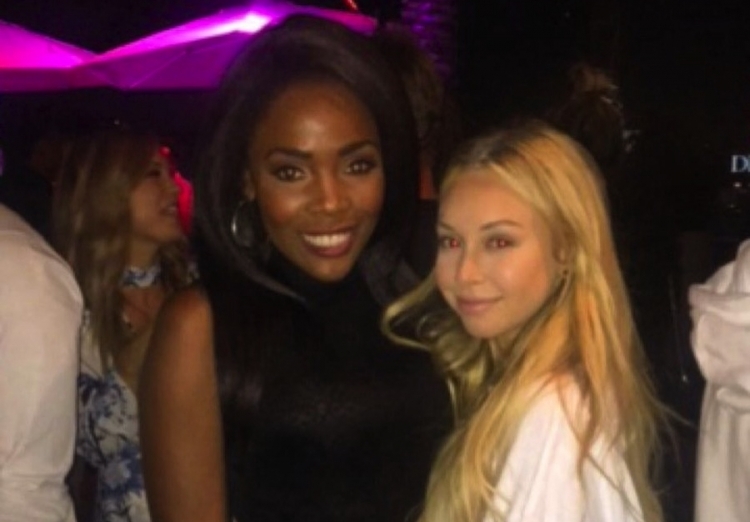 In an exclusive interview with Daily Mail Online, Jasmine said she never believed Corinne Olympios was ever a victim or traumatized by what happend between her and DeMario. ‘I was taken back with Corinne’s statement that she’s the victim. That may be the role she plays on the show, but it’s a role. ‘I don’t believe she was a victim or traumatized. The statement she released doesn’t even sound like her. It sounds like someone wrote it for her. ‘Even the day after, she was hanging out with DeMario and some other people in the hot tub. I honestly thought they were going to become a couple. ‘She never, ever said one thing negative about DeMario. And she was never in danger, at least I never witnessed anything bad happening to her. 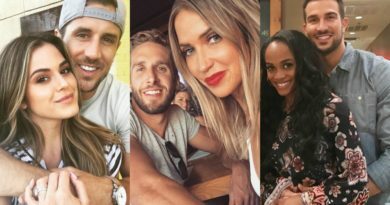 ‘As a woman, I would have been the first person to step in if I thought she was being taken advantage of in the pool with DeMario. She even said hi to me when I walked by them. In a statement to E! 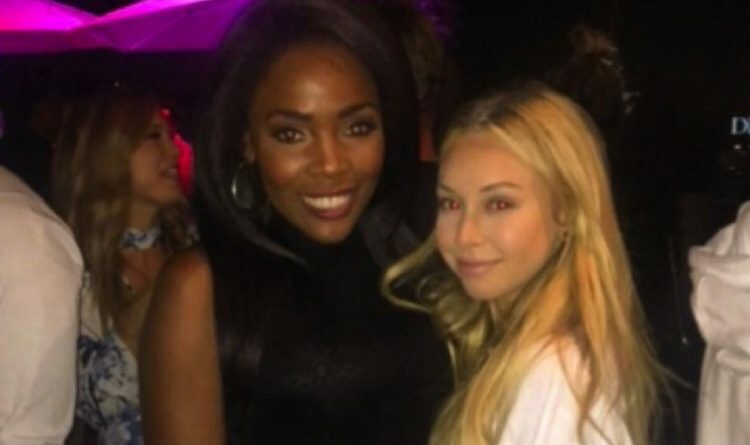 News, Jasmine said Corinne not only interacted with DeMario but also “forced herself on three male cast members when they were unable to consent” on the same day of the alleged incident of misconduct.